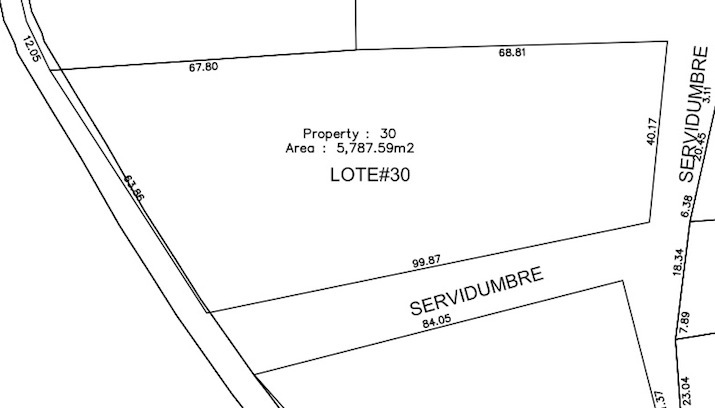 Size: The lot boasts is just over 5,600 square meters (1.3 acre) in size. 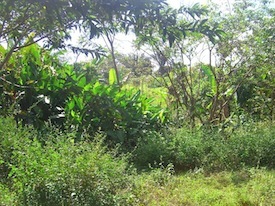 Vegetation: It’s loaded with palm trees, banana trees, bamboo, as well as several other types of flora. Financing: $10,000 down, $423 per month.